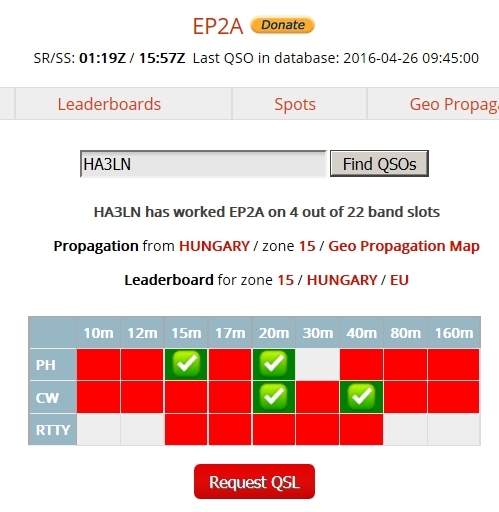 I managed to upgrade my slot list with couple of bands/modes in the finishing period of the DXPed. This entry was posted in dxped. Bookmark the permalink.